This spring brings hope and renewal after a very long and cold winter. It also brings to fruition my long-held hope to see A Portrait of Love and Honor enjoyed by the reading public. The book became available on Saturday. 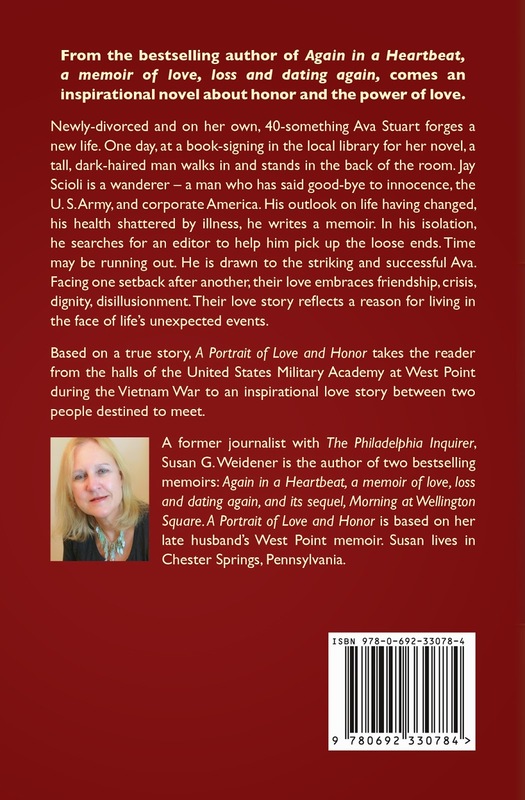 I loved working on A Portrait of Love and Honor – not just as a way for my late husband’s story to be told – but because writing fiction allowed me to explore several themes that I hoped might ring true for my readers. 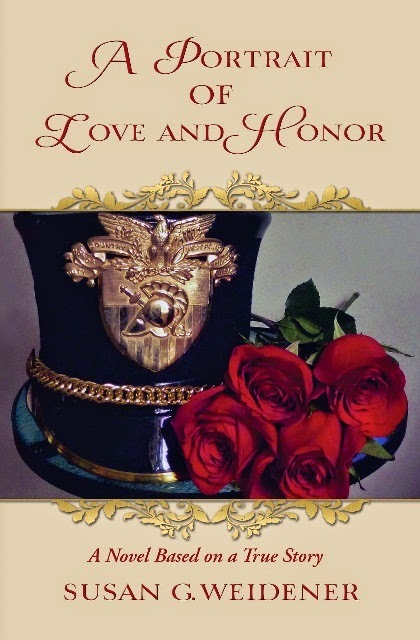 In A Portrait of Love and Honor, Ava Stuart is a woman whose own life is a lot like mine when I was much younger. When Ava meets Jay, extraordinary things begin to unfold. By writing his memoir in an attempt to understand what is really important in his life - and coming to Ava to help him write it - Jay explores systems that only reward those who have 'played the game'. Some say that what readers really want is to know the author herself. This past weekend in our writing circle, I read an excerpt from my novel. I knew I was going to read some of it, and had pretty much decided on starting with the Prologue – begin at the beginning, I figured. Then one of the women read a piece about how her ex-husband bullied and scapegoated her when they were married. I knew then that I would read the chapter from my novel about how Jay is bullied and scapegoated by an upperclassman, a big man, a baseball player, by the name of McClellan. This is a universality of the writer’s life: writing that which resonates with the human experience . . . I hope that I have helped my readers and fellow writers along their own writing paths. Maybe, too, they will also learn a little more about me and the man I once loved. In closing, I sincerely want to thank all of you for your support of me as a writer.